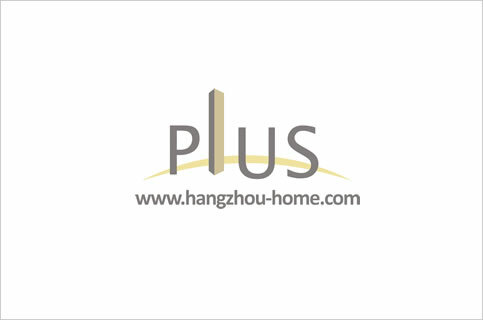 Hangzhou Complex Name:No.196ZhijiangRd之江路196号OrientalGarden东方苑dongfangyuan.Apartment For Rent,House For Rent?We provide the Best Service for find your home in Hangzhou! Nice furniture with and internal condition,fully furnished with western and chinese kitchen. 3.Located at the Xi Hu area, the environment is very good and pleasing.